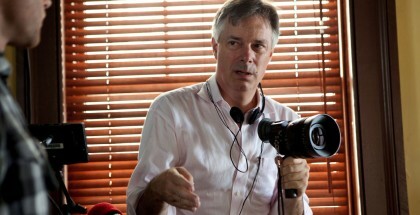 Last week, we had the privilege of hosting celebrated filmmaker Whit Stillman in a series of events on HBU’s campus. He generously spent time in class with a number of our Cinema & New Media Arts students, then took part in a panel discussion about his films in an event open to the public. Leading up to his visit, our students helped coordinate several screenings of his four fascinating films: Metropolitan, Barcelona, The Last Days of Disco, and Damsels in Distress. Stillman explained that his films all start with three basic elements: an image, a thesis, and his own experiences. He tends to start with an image — a vision of the kinds of cinematic moments he expects to capture with each film. In Metropolitan, it was the unique visual of well-dressed college students walking the streets of New York. For The Last Days of Disco, he wanted to paint a more accurate picture of the disco movement than was common in Hollywood at that time. In addition to this initial image, his writing process begins with a thesis — a clear argument or arc he wants his characters to confront and live through. The story grows from this arc and the supporting characters develop out of the various debates he has with himself about the central thesis of the film — as he challenges his own ideas, he funnels those thoughts into various characters to create the conflicts within the film. Finally, his films have tended to be very directly drawn from his real life experiences. 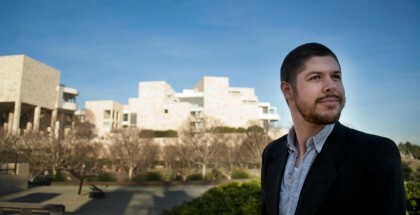 Metropolitan is inspired by his own college experiences at Harvard and he developed Barcelona while living in Spain and experiencing hostility towards Americans first-hand. In an industry that is perpetually celebrating youth, Whit Stillman directed his first film when he was 37 years old. Before moving into film production, he spent many years working in publishing and business, traveling abroad, starting a family — living life. As a storyteller, these years of experience enrich his films and give him a broader context from which to draw. Many films and television series suffer from the Hollywood echo chamber — young filmmakers who’ve spent their entire career in the movie business trying to create stories that resonate with the rest of the world. This is one of the reasons Hollywood productions can end up in cycles of repetition and lack diversity in ideas and voices. Compare this to Stillman’s films, which take us to unique worlds and social groups with perspectives often ignored or dismissed. 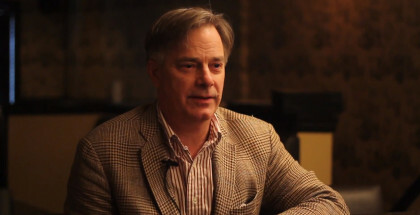 Stillman’s work benefits from his experience outside the daily grind of the film industry. He brings a fresh perspective and instills his work with depth and insight. Stillman shared with us some fascinating stories about how some of his projects came about. For example, his second film, Barcelona, was actually the first script he wrote. He’d written a few drafts of it before turning his attention to Metropolitan because filming that in New York would be more affordable than the Barcelona shoot was shaping up to be. 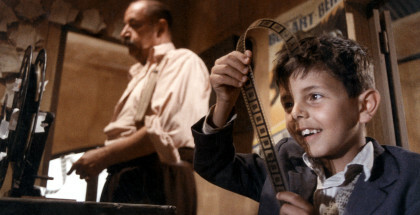 After the success of Metropolitan (including an Academy Award nomination for best original screenplay), he returned to the Barcelona story and brought that to completion — nearly a decade after first conceiving of the idea. With his most recent film, Damsels in Distress, the core of that story actually originated in a TV series that he had been trying to sell for a number of years. He had been working on other film productions, but eventually realized that the Damsels concept would work better on the big screen and be a more practical production than the other projects he had in development. While his next film is an adaptation of a Jane Austen novel, he already has plans to follow that up with a project that he’s been developing for more than a decade. Patience has always been essential as he’s worked to bring each of these projects to life, but equally important is the tenacity to keep moving forward and to draw upon the wealth of concepts he’s developed — always finding the right idea for the right time in his career. Sometimes that means tabling (at least temporarily) a project he’s excited about in order to get another project made, and sometimes that means reaching back into his archives to finally be able to produce a concept that he first conceived of long before. 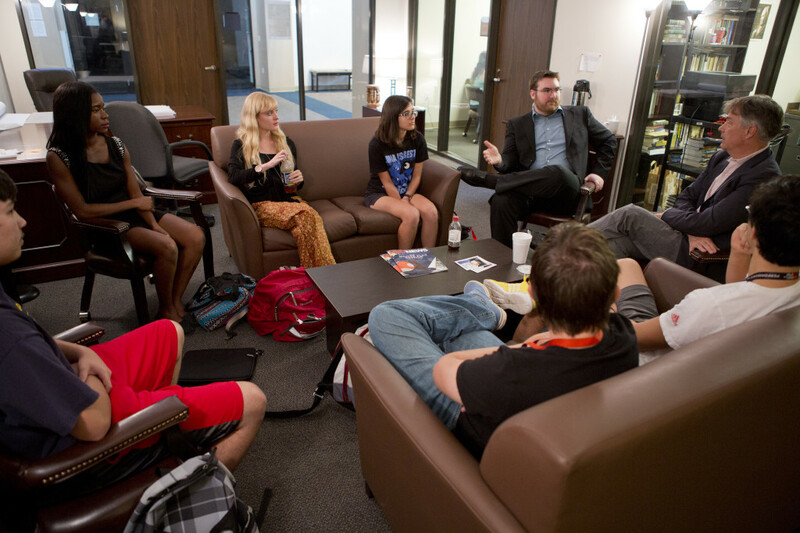 We were honored to have Whit Stillman visit HBU and so appreciative for the time he spent with us, sharing his experiences and wisdom with our students. We wish him all the best as he embarks on his next production, which we are all anxiously looking forward to seeing!